So we did it, we made it to Friday! I would be doing a happy dance right about now but I unfortunately have to spend my Saturday at work. That's right y'all, I will be at the enterprise tomorrow... but it's ok because we are headed to Williamsburg the second I get off work to spend the weekend with my parents. Sounds fun right? Well, make sure to follow along on instagram - should be a fun and relaxing weekend! Five on Friday: April, Christina, Darci and Natasha. 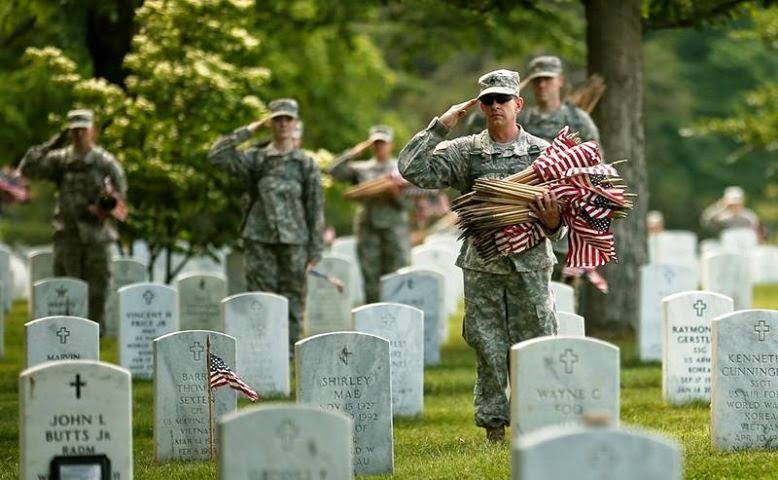 This Memorial Day, don't just celebrate your three day weekend. Celebrate the men and women in this country who gave their lives serving in the United States Armed Forces. Make sure to raise a glass, or two, and cheers the ones who fought so valiantly before us and to the ones we had the pleasure of knowing in our lifetime. Remember their families, stories, love and the true reason for Memorial Day. This weekend, I cannot help but think about my Dad. He was somewhere between 23 and 24 when these pictures were taken in Vietnam. I often forget that he lost friends over there and this weekend holds a special place in his heart. I am blessed that I can share Memorial Day with this wonderful man. My Dad served 23 years in the US Army and retired as a Lieutenant Colonel when I was 4 (I was a mid life crisis baby).When I was a kid, I used to beg my Dad to tell me stories about his crazy adventures with his Army buddies and all the trouble they would get in to. These are stories I still ask to hear as an adult because it is just something that I will never experience on my own. This was a time in his life when I was not even a twinkle in his eye and he was young and fearless. A Hero. Damn you Kate Spade, Banana Republic, C.Wonder, Nordstrom and whoever else that is basically giving away amazing things. I got bit by the Kate Spade Sale.....shhhh don't tell Reid because we are supposed to be saving money right now. BUT how could I resist???? After much internal debate, I ended up with this little beauty! Now, as many of you know, I am not really in to make up. I practically never wear it. When I do, I get stuck on the same thing over and over again. BUT I was thrilled to find and love this product. 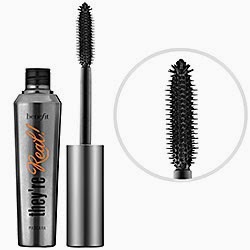 I have naturally long eye lashes, yes hate me now, but this mascara is amazing! It really does make your lashes look like fakes!!! Try it, you will like it! So, I am so obsessed with this sweet treat that I keep a box at work and a box at home. It is just the perfect little pick me up when I am feeling the hunger bug bite. They are only sold at Target and usually on an end cap in the food section. I like strawberry the best! That's it for me folks! I hope you have the most wonderful holiday weekend! i hate you and your long lashes! lol jk, i want to try that mascara, but i have short straight lashes. and that bag... die. beauty. i was so good and didnt buy anything at the kate spade sale aka the reason we would get divorced if i did. haha! that pic of you and your dad, too cute! have a great weekend gorgeous. My husband bought me that mascara for Christmas after the girl at Ulta told him it was THE. BEST. Well... she was write. It is pretty amazing! The target fruit strips are like crack - seriously I could not stop with just one!! Love the purse you decided on - such a pretty color! Hope you have a great weekend! Thankful for your Dads service!! What a sacrifice he & your family have made! Hope you enjoy your time with family this weekend! Great post girl! Love that Kate Spade purse and that mascara! Have a great weekend! Girl. Kate Spade got me. But I got the most fab neon/beige bag for summer and I am beyond excited about it. And I'm using They're Real right now too and love it! Happy Memorial Day to your dad! Thankful for his service to our country. Have a wonderful weekend! What a sweet note about your Dad! So appreciative of his service!! And love that Kate Spade bag! 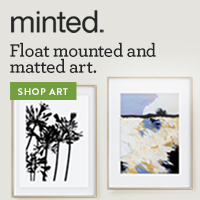 I hinted to my husband I wanted one (which is now sold out!) so I'm hoping he snagged one for me! Have a great Memorial weekend! Cheers to your dad! Mine fought in Vietnam as well (although he was drafted in). Pretty proud of my old man! I love those pictures of your dad so much! Especially the one on your wedding day! They're Real! Is my most favorite mascara ever! Thanks so much for linking up! 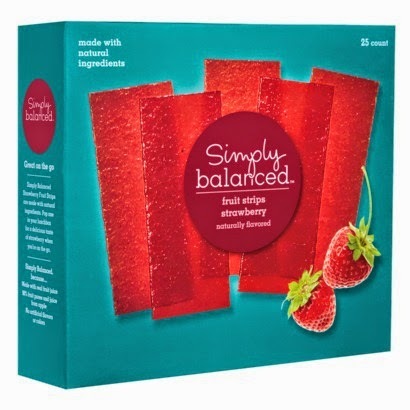 I love those fruit strips-- I also like the fruit snack type things that are from the same line there! 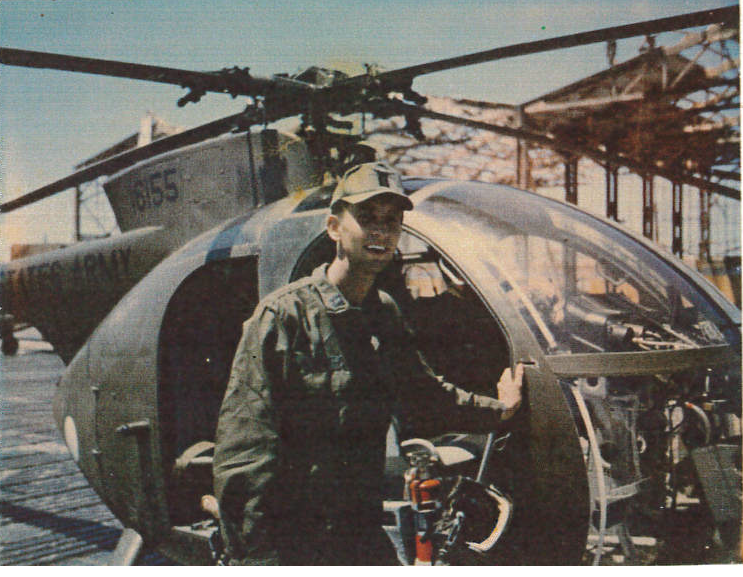 What sweet photos of your dad-- so thankful for his many years of service to our country! I hope you enjoy your weekend! Oooh Williamsburg, sounds awesome!!! So cool that you have those photos still!!! I love following along with your blog and I'd love it if we could become blogging friends! I am relatively new to this whole blogging thing! Come check me out! Love the pics of your dad! My dad was in the Army for a couple years in the 50's but he liked to slack off and ditch work alot. He is a self described coward, lol. 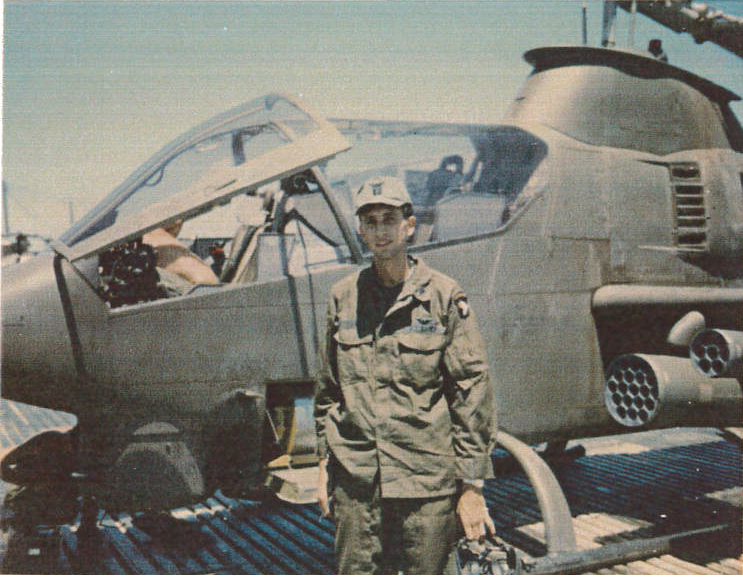 But we have a friend in the family circle who was a helicopter pilot in Vietnam and he has some really amazing stories. 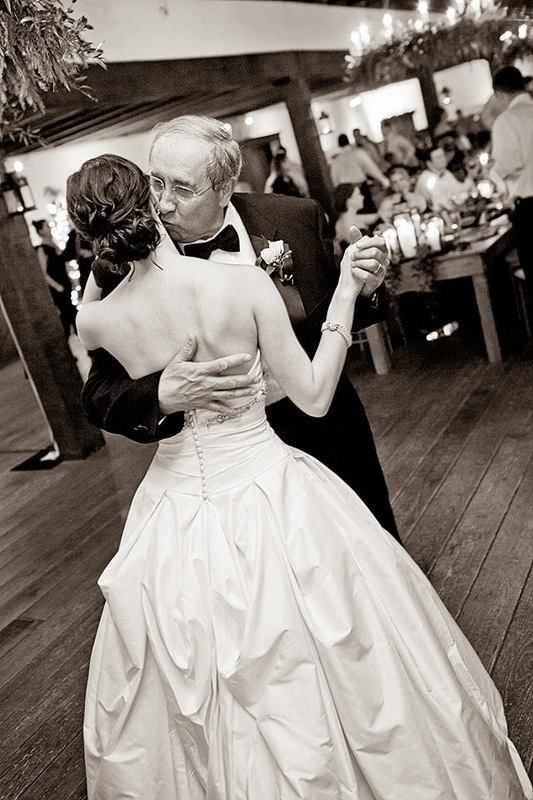 Hats off to your dad - he is a great man and I am thankful for his service. I've been wanting to try They're Real forever! It seems like it gets mixed reviews. I think they have a smaller size now though so I may give THAT a shot! 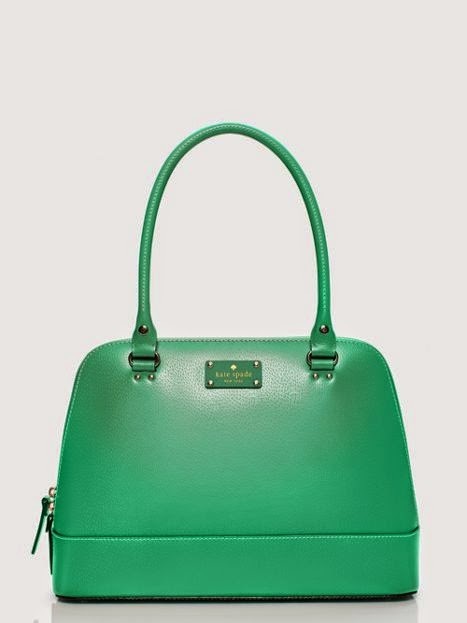 Gorgeous Kate Spade! That will be perfect for summer. Thank you to your dad and countless others on this special day!